When it comes to marketing, what should you be planning for? Here are the key topics to cover in a marketing plan. A quick, organized and thought-out approach to a crisis can significantly lessen the length and impact of the situation. The more prepared you are, the more likely it is for the crisis to be short-lived. Here are five steps you can take today to start planning for a crisis. Protect your website from cyber attacks with these 10 fundamental steps and get a CLU (Complex, Long, Unique) on how to build strong passwords. 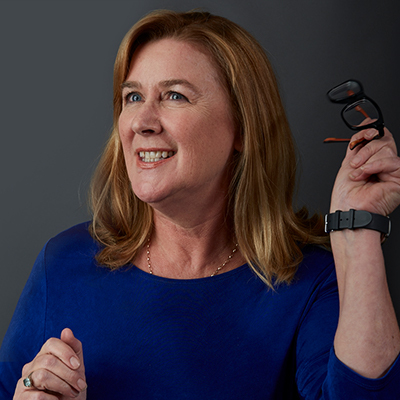 With a background in business development, government and travel, Karen Chapman brings a contagious laugh and irresistible personality to the D/B team. With a brand refresh, new website, team members and clients, not to mention a broken AC unit, summer has been a hot and busy time for D/B. Take a look at 2017 to date. 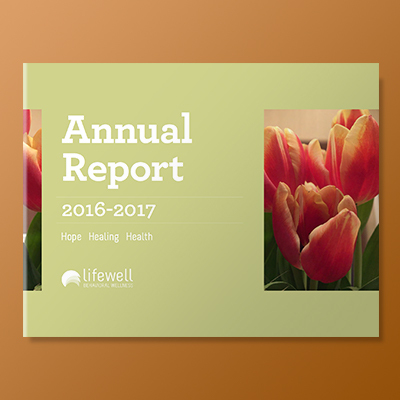 Davidson Belluso delivers a bold, impactful design for Lifewell Behavioral Health's annual report through creative strategy, graphic design, and copywriting. What are your customers saying about you? 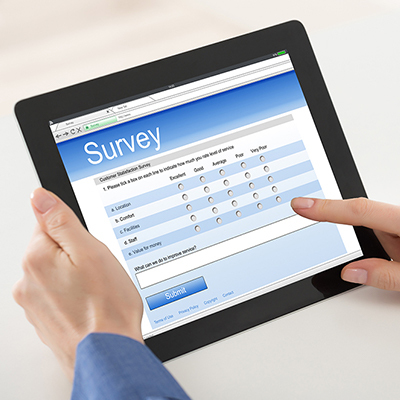 Do you want to improve customer loyalty? Bottom line: it is critical to know exactly what your customers think. A successful rebranding requires a hard look at yourself. 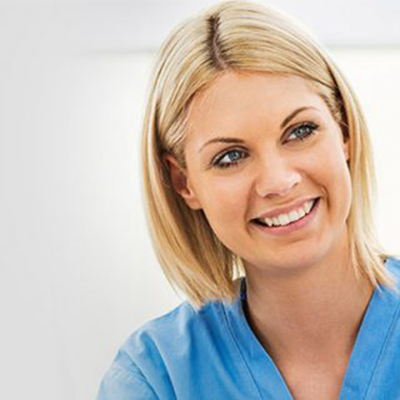 Here are 4 reasons why you should still go through with it.